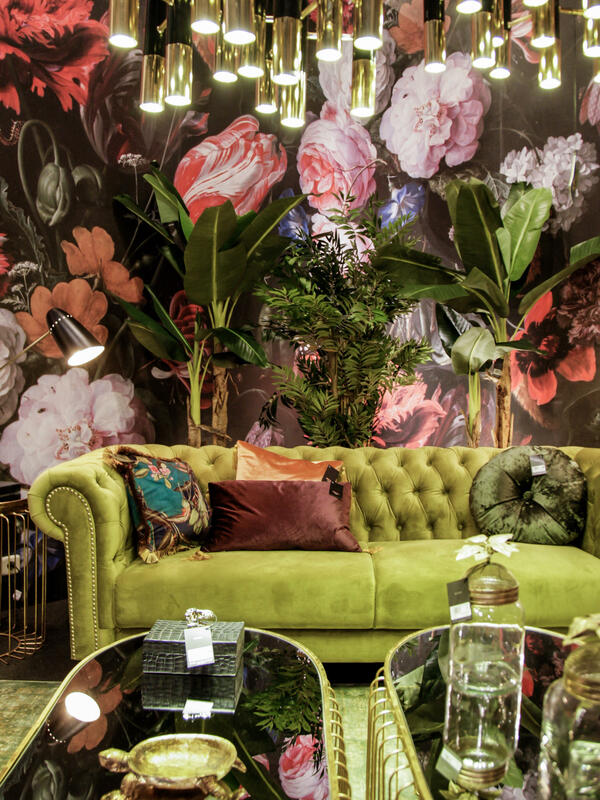 From vibrant and abstract to soft and impressionistic, this season’s new florals are the perfect way to awaken your home. Ultra modern doesn’t seem so modern any more. 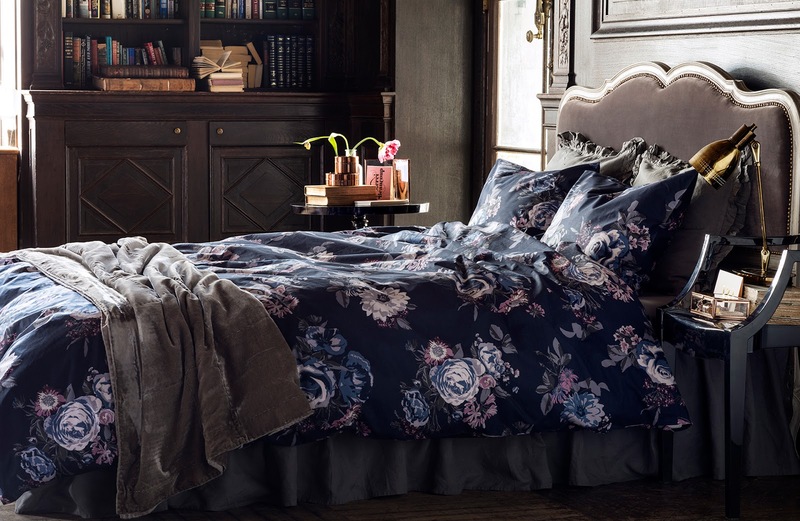 Bold prints and comfortable homeliness are in. It is time to a return a proper decorating. 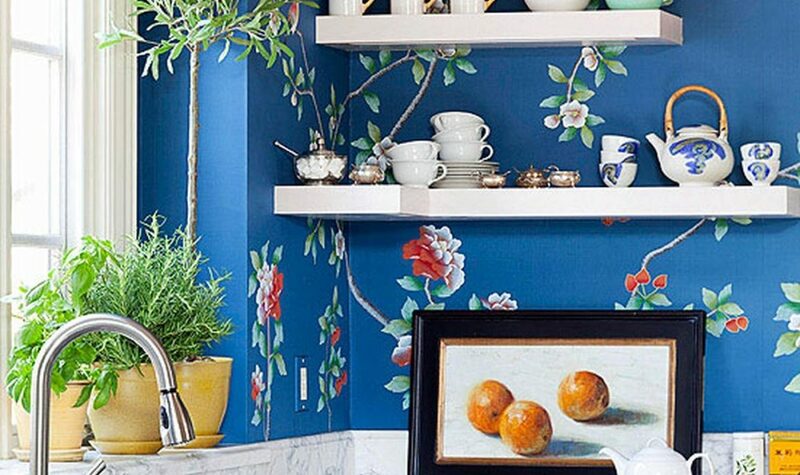 If we are really to embrace chintz for the 21st century, though, we need to dispel a few myths about it. 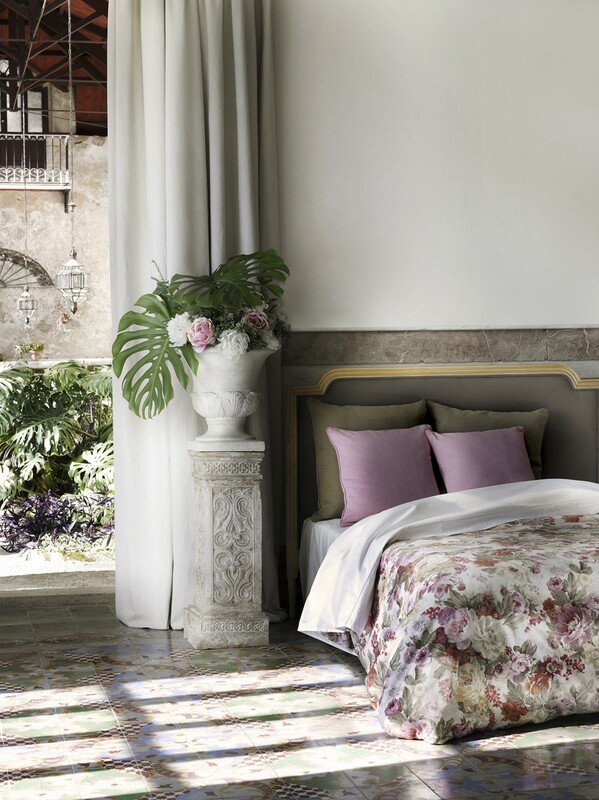 Chintz is incredibly romantic and rendered in soft, feminine colours, quintessentially English. 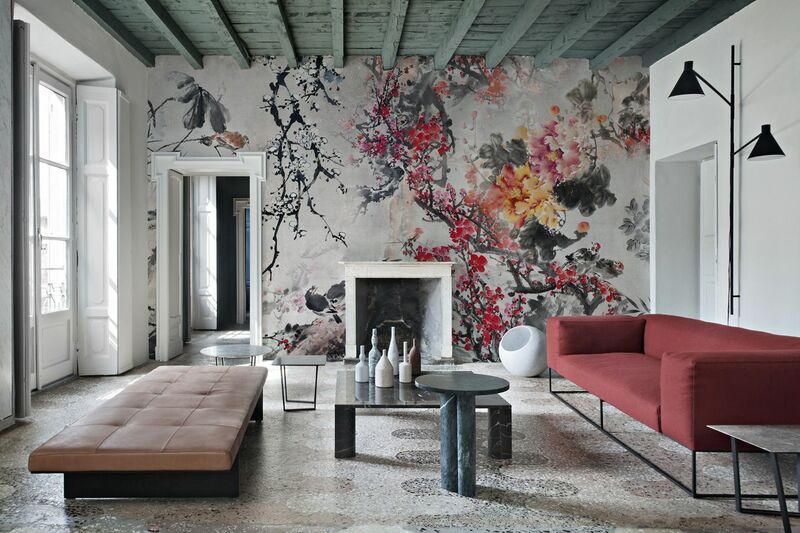 The sustained love for floral motifs is associated with the idea of natural growth and life. 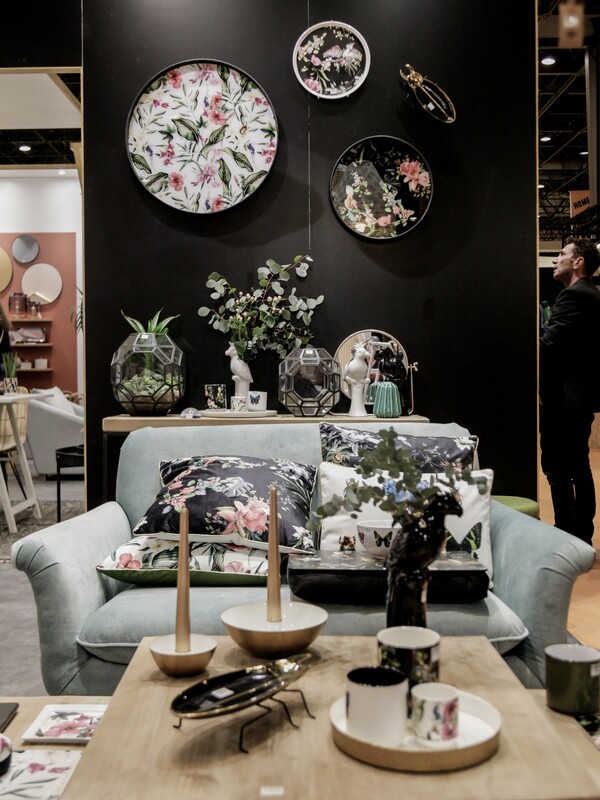 The flowers that grow in our gardens connect us intimately to the life- giving forces of nature, so it is no surprise to find their enduring popularity on textiles. 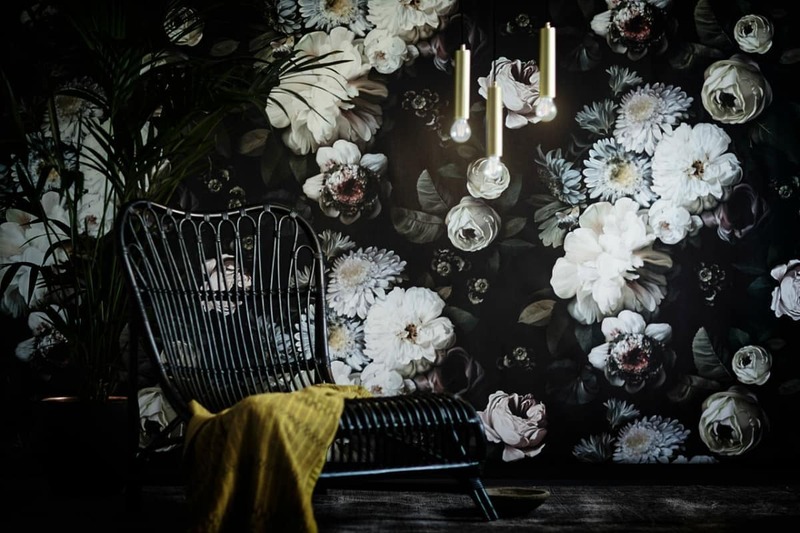 What it is particularly effective when working with subtle floral is to use a number of different patterns in the same tonal palette for a relaxed, mismatched effect. 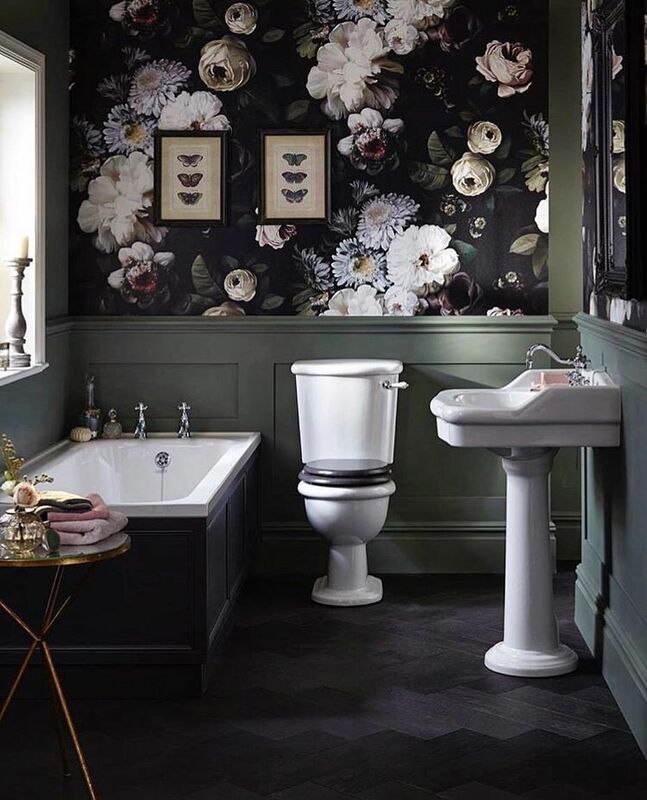 Refresh and colour scale are key to the hints revival, helping it to fit nearly into the burgeoning trend for contemporary florals. 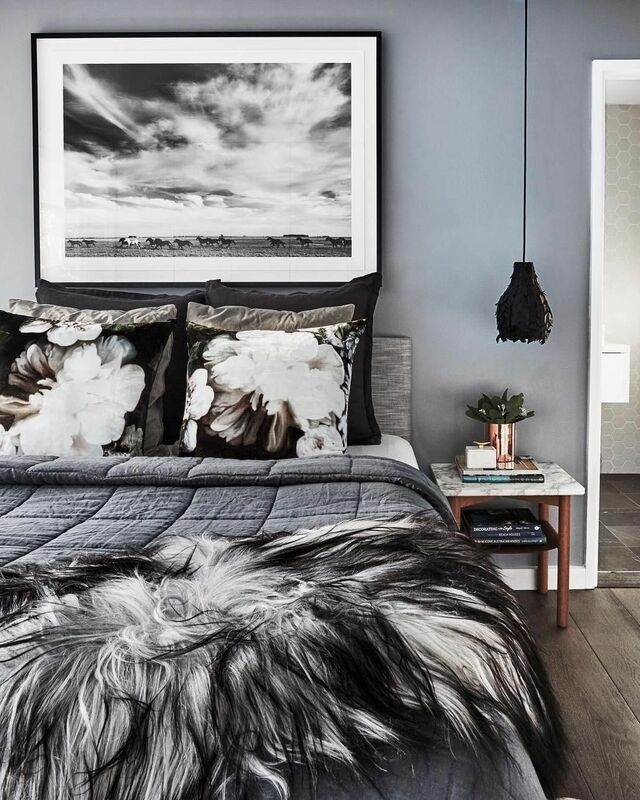 Prints with dark grounds on rich linen and velvets, when used in rooms with darker walls, have a much more modern feel. 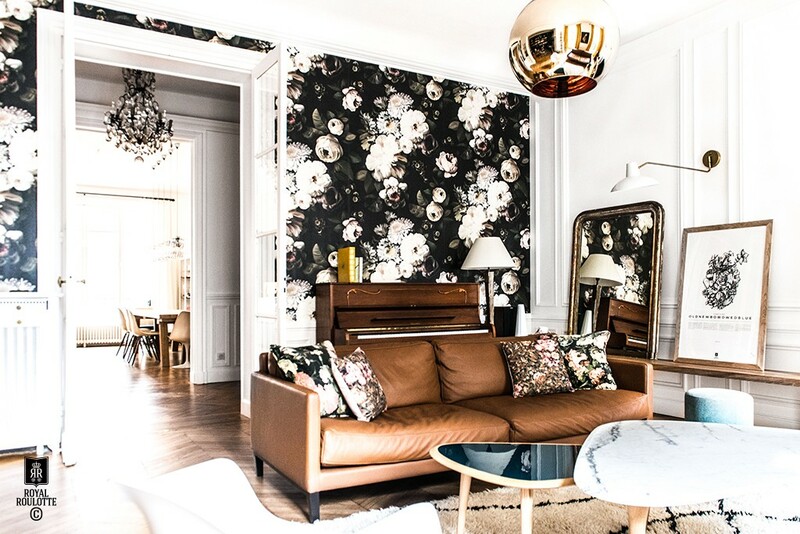 With a little bit of know-how, wallpaper can be used to transform any interior. 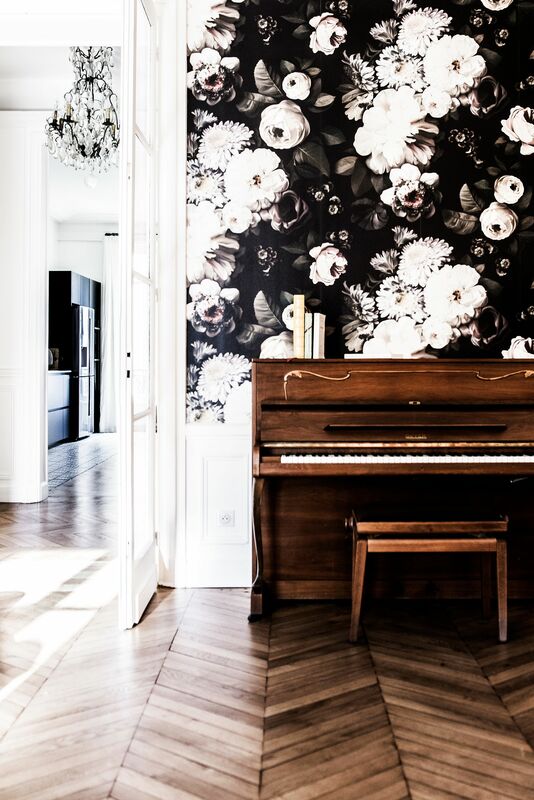 Wall coverings with vertical patterns (growth) will make a ceiling appear higher and give the illusion of space, while horizontal motifs can make a room feel wider and longer.